You are at:Home»Blog»What is Meta Tags in WordPress? What is Meta Tags in WordPress? The word meta means information about. 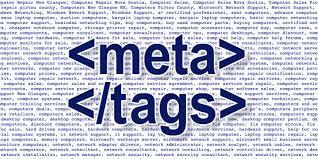 Meta Tags were created early on to provide concise information about a website. Meta tags list information about the web page, such as the author, keywords, description, type of document, copyright, and other core information. 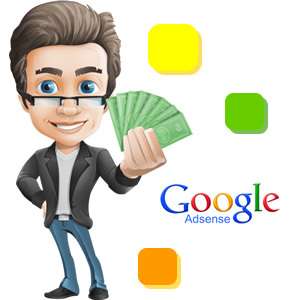 It gathers information from the title, headings, content, and Meta Tags such as description or keywords. It compares the words within each of these sections and “ranks” the site dependent upon how well the information matches. We have more information on how to maximize your meta tag references below. It is important for website developers to understand that a default installation of WordPress does not contain the description and keywords meta tag data. Meta tags can be added manually, through changes to the Theme template files or through WordPress Plugins. October 18, 2016 0 The Advantages of WordPress? October 18, 2016 0 What is Meta Tags in WordPress? At wpCodex, we strive to offer Wordpress solutions that are compatible with all business models and industry verticals. We build WordPress plugins and customized wp development solutions to take your web applications from the drawing board to the customer, quickly and efficiently. Copyright © 2010-2016 @ www.wpcodex.com.